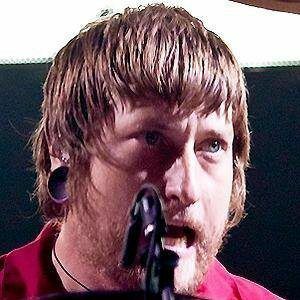 Drummer for the alternative rock band The All-American Rejects; they are best known for hits such as "Dirty Little Secret" and "Gives You Hell." 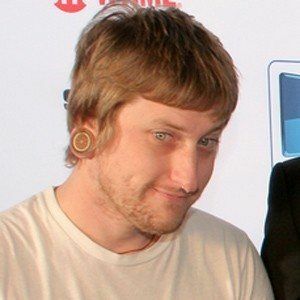 He played drums in the band Mr. Crispy before being discovered by The All-American Rejects. 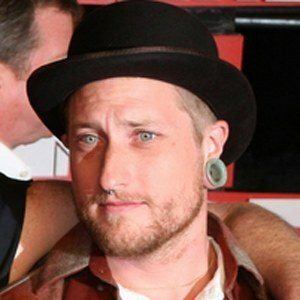 He helped The All-American Rejects release a top ten rock album with Kids in the Street in 2012. His mother's name is Judy Hill; he was raised alongside his older sister. 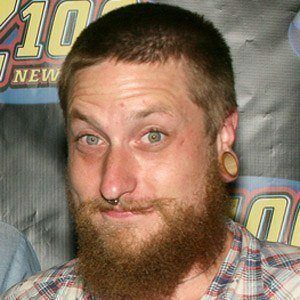 He and Tyson Ritter were both members of The All-American Rejects.